The genesis of Dvorák’s Violin Concerto is complicated. Brahms had recommended the Czech composer to his own publisher, Fritz Simrock, who in the wake of the successful publication of Dvorák’s Slavonic Dances in 1879 asked the latter to write a violin concerto that was to be “truly original, tuneful and aimed at good violinists”. As a “good violinist”, Simrock was almost certainly thinking of Joseph Joachim, who with the exception of Pablo de Sarasate was the most famous violinist of his day. Two years earlier Joachim had premièred Brahms’s Violin Concerto and on this later occasion, too, he was invited to work on the score, even though Dvorák was himself a fine violinist. The great soloist reacted to the copy of the score that Dvorák sent him by insisting on far-reaching changes, which Dvorák was happy to implement. 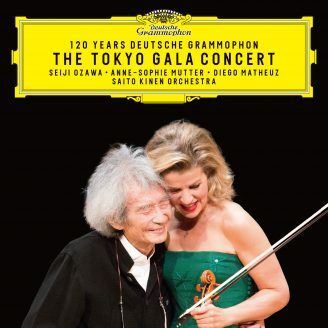 According to his own account, he retained the themes of the original but otherwise rewrote the concerto: “I haven’t kept a single bar.” But Joachim then took two years to react to this second version of the work, a delay that Anne-Sophie Mutter finds utterly inexplicable. “I don’t know if the two men’s work together was harmonious. Did the piece gain in transparency as a result of these revisions? It’s certainly the case that Dvorák notated the orchestral part in an almost permanent pianissimo. Did the revised orchestration allow greater scope for the violin? 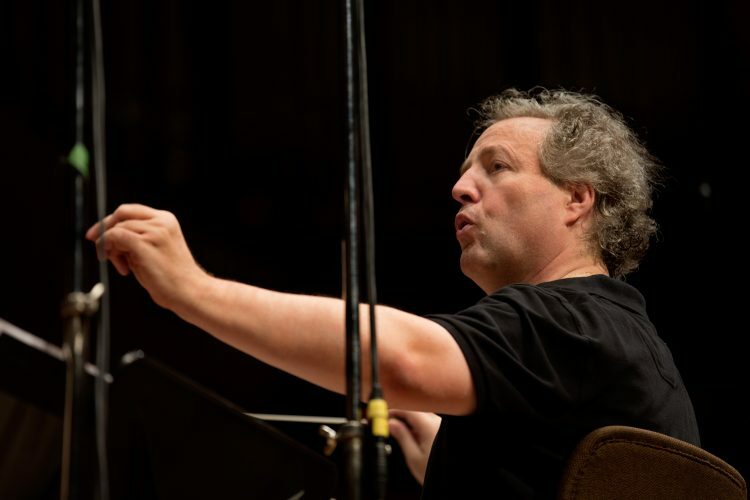 I doubt it.” But there is no doubt that the appeal of this emotionally charged score lies in the way in which the orchestra holds the violin in a permanent, harmonically delightful embrace. Be that as it may, Joachim continued to complain about “the extremely thick orchestral accompaniment against which not even the fullest tone would prevail.” Simrock was finally able to publish the work in 1883, but Joachim, to whom the work is dedicated, never played it in public. The soloist at the Prague première on 14 October 1883 was the young Czech violinist František Ondrícek, who did much to help the concerto achieve its international breakthrough. Among the work’s unusual features are not only the soloist’s entry in the first movement, which dispenses with the classic orchestral introduction, but the whole of its formal design. “In general, the concerto tries to break with formal expectations and create something new, perhaps also to move away from the shadow of the Brahms concerto. The main theme of the opening movement is endlessly varied, and the same is true of the final movement, with its unusual juxtaposition of 3/8- and 2/4-time-signatures. In the middle we hear the slow dumka theme, very tender and somewhat melancholy, before the movement plunges us back into a wild folk dance. With this rondo finale Dvorák created a witty stylization of the furiant, which is characterized by its permanent metrical shifts. The contrast between an ebullient Bohemian folk dance and the vaguely plaintive dumka is just one more example of the concerto’s wonderful melodic variety.